Here is a hand-picked selection of conveyancing related useful documents and even a moving home checklist! If you are wanting more in-depth conveyancing advice, or some help on purchasing a newly built home, contact us directly. One of our friendly team will get back in touch with you right away. Are in the process of moving home? We hope that you find these documents useful. Our clients can rest assured that you will enjoy the latest in technology and developments.  You will receive the kind of quality and service you expect from a fully regulated legal professional. Fletcher Longstaff’s are specialist property conveyancing solicitors. Our highest priority is satisfied clients, and the team will always go that extra mile. Superior customer service is the hallmark of this firm, and we are proud to serve our clients. Our online conveyancing reviews speak for themselves too, we are rated as ‘Excellent’ on Trustpilot.